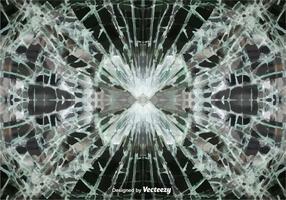 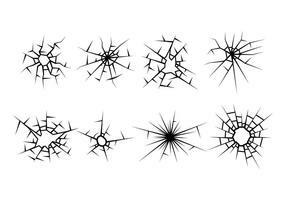 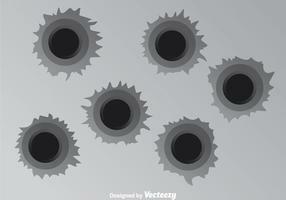 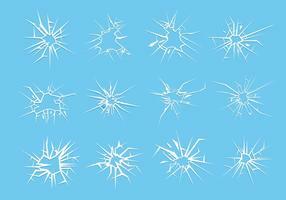 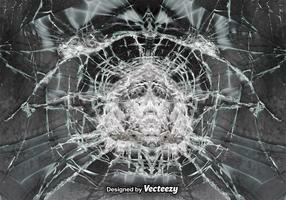 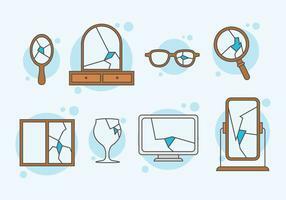 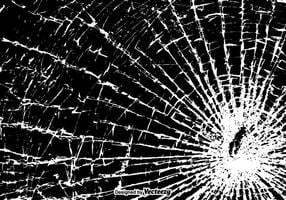 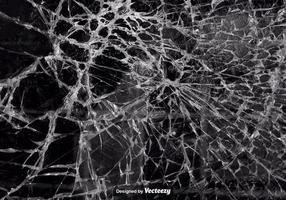 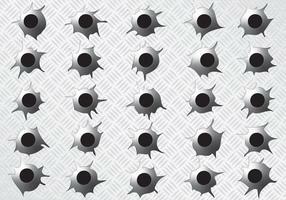 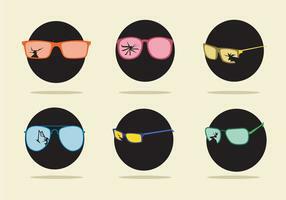 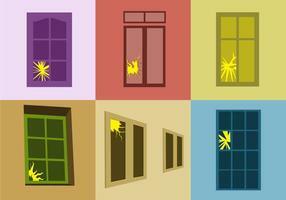 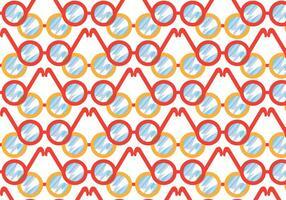 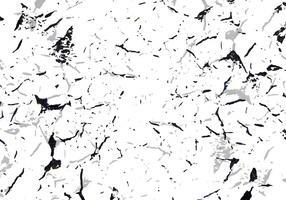 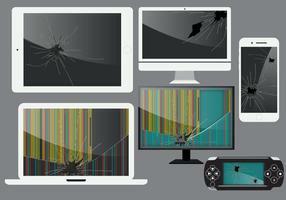 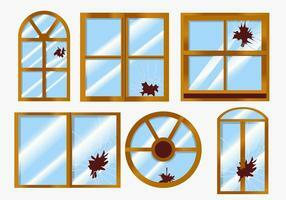 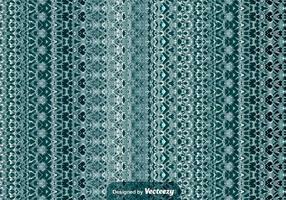 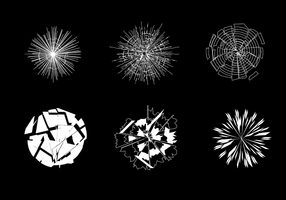 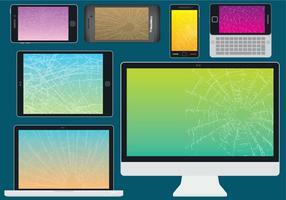 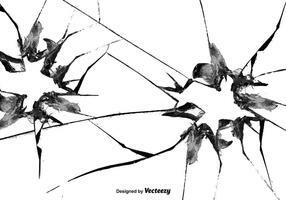 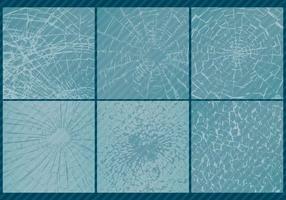 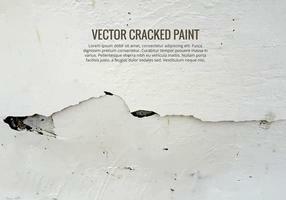 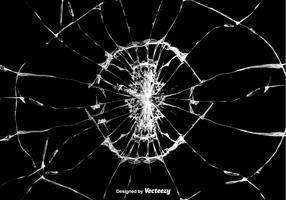 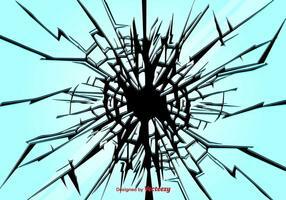 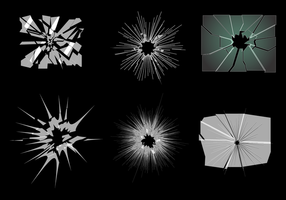 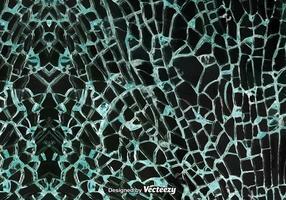 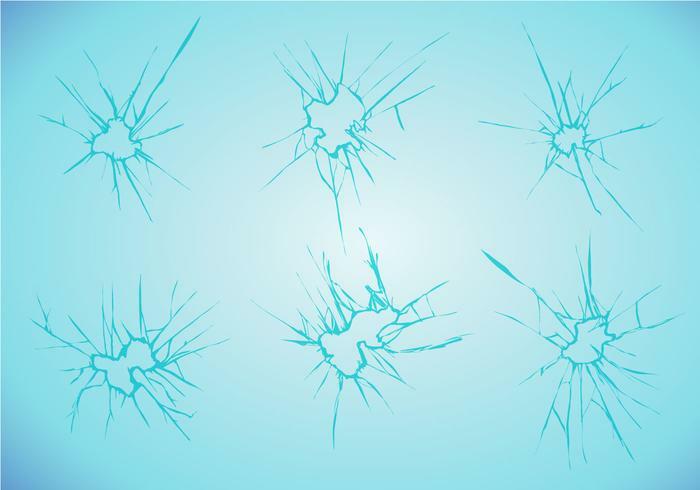 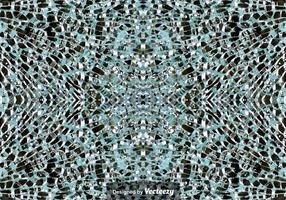 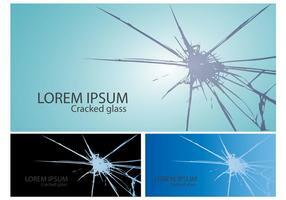 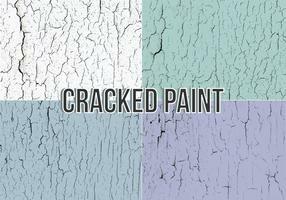 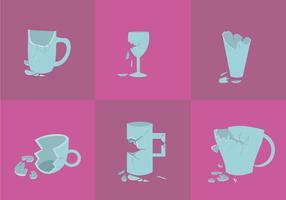 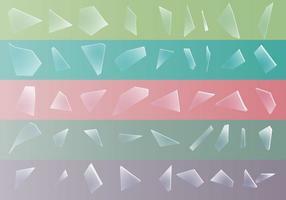 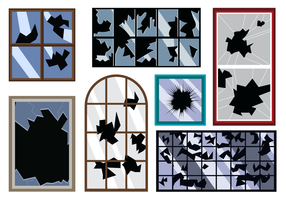 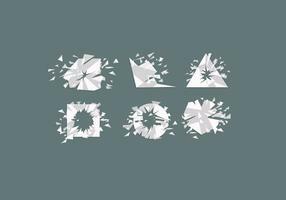 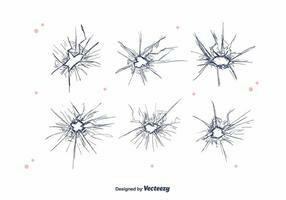 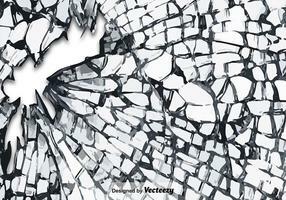 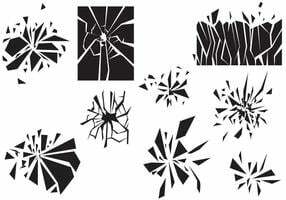 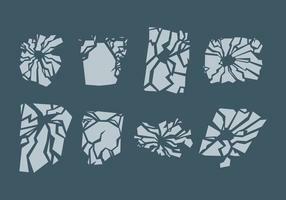 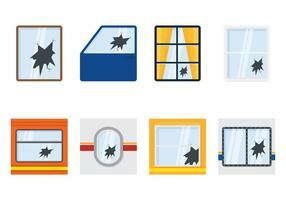 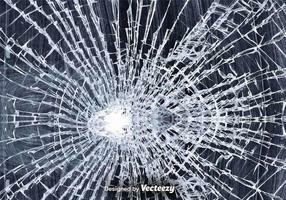 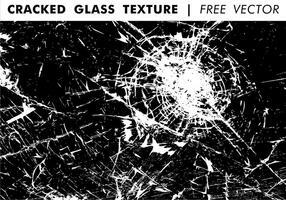 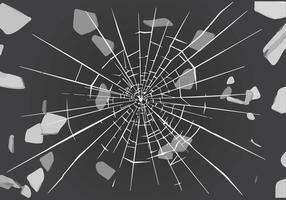 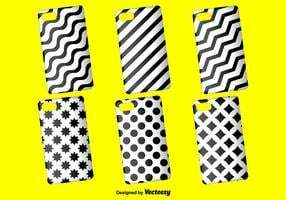 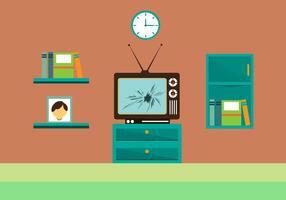 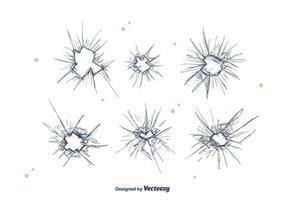 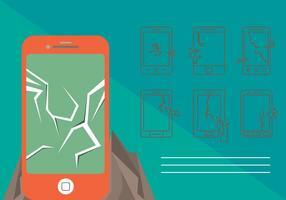 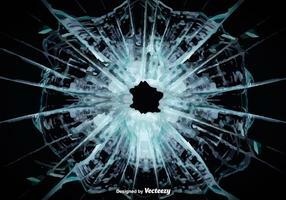 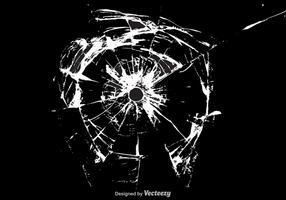 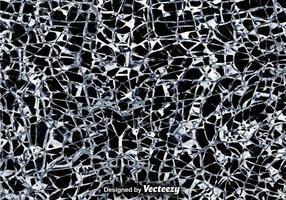 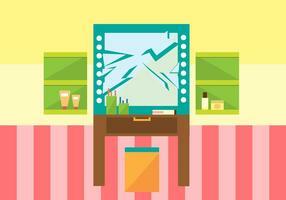 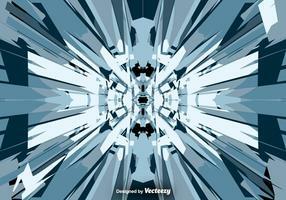 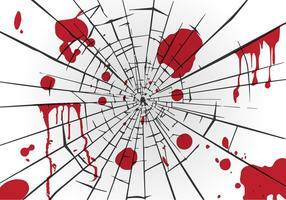 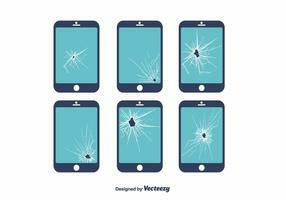 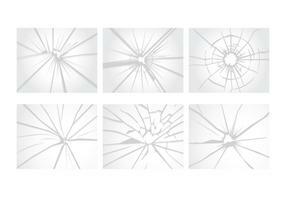 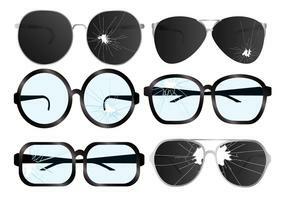 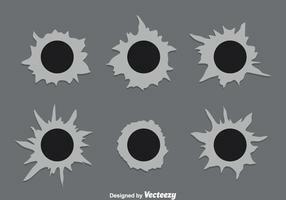 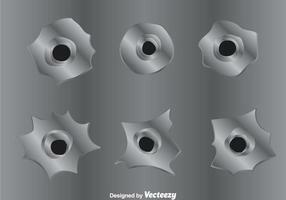 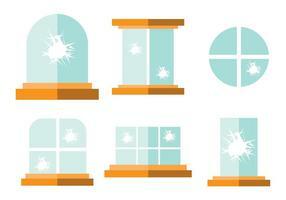 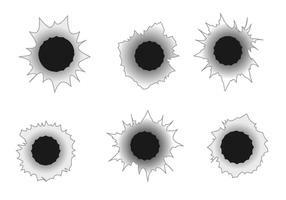 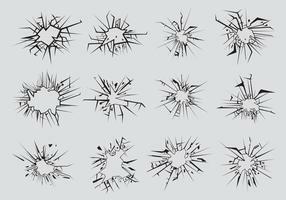 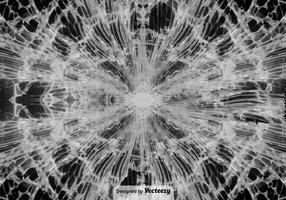 A set of 6 vector objects immitating cracked or shattered glass. 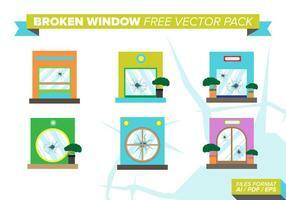 AI and Eps included. 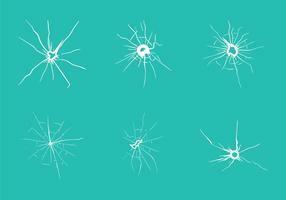 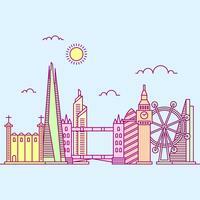 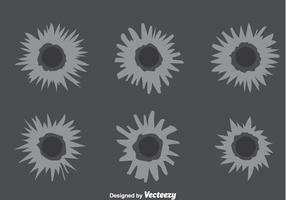 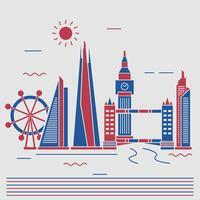 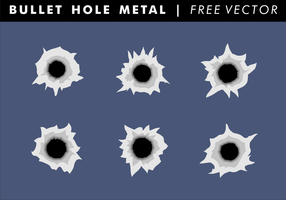 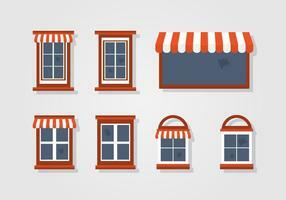 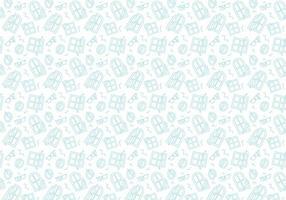 Easily editable and something you can integrate into other illustrations and designs!